If you’re planning a trip to Columbus, GA and need some help getting started, you’ve come to the right place! Here, we’ve provided helpful resources ranging from maps to directions to an area designed just to save your favorite things to do. And if you don’t find what you need here, just give us a call at 1.800.999.1613. Traveling to Columbus is easy. Get directions and find maps here. Save to Faves! View and manage your favorite attractions, hotels, restaurants or trip ideas. 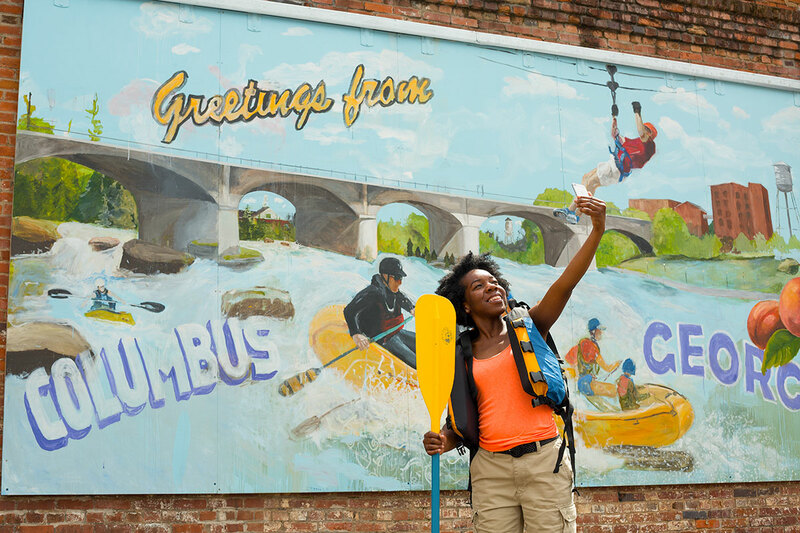 View our interactive map of Columbus and area attractions, accommodations, dining options and more.